The deadline to apply for media credentials for the 25th SAG Awards Nominations Announcement and Ceremony has passed. Space is extremely limited at the event. We are unable to accept late applications. For you future planning purposes, the application is typically open the first Monday in October and closes on the last Monday in October, prior to the ceremony. Invitations to cover the Nominations Announcement will be sent via e-mail in mid-November.  Notifications for the 25th SAG Awards ceremony will begin going out on a rolling basis in early December. All notifications are via email.